Agnus Castus supplements have been shown to be beneficial in treating Infertility Disorders by regulating hormonal imbalances, menstruation, and ovulation. Many women seek medical attention for these ailments which doctors often respond to by prescribing hormones such as oestrogen and progesterone which have many drug interactions and negative side effects. Taking Agnus Castus supplements, however, is a natural way to stimulate the body’s production and balance of hormones like oestrogen and progesterone without the need for medication. See our Women’s Health Category for more conditions and issues faced by every day women today. Agnus Castus supplements have been a popular choice by European women for cycle regulation for over sixty years, and American women have finally caught on. Agnus Castus supplements have a regulating and normalizing effect on a woman’s monthly cycle which balances the hormones involved in menstrual and ovulation consistency and helps increase a woman’s chances of becoming pregnant. Timing is everything when it comes to getting pregnant, so having a consistent cycle of ovulation is extremely important because the window of opportunity during which a sperm can fertilize an egg is inordinately small. There’s about a 5 to 6 day time period including the 4 or 5 days up to ovulation and culminating in the day of ovulation itself. Your ovulation cycle has to be regular so you can be most aware of when it is taking place and what day you’re on because the day of ovulation and the day before are the most likely days which you could become pregnant. Now that you’ve found a supplement to regulate your menstrual cycle and balance your hormones, the question is: how do Agnus Castus supplements work? How Do Agnus Castus Supplements Regulate Menstruation and Balance Hormones? Without getting too scientific, here’s an overview of how Agnus Castus supplements regulate menstruation and balance hormones. 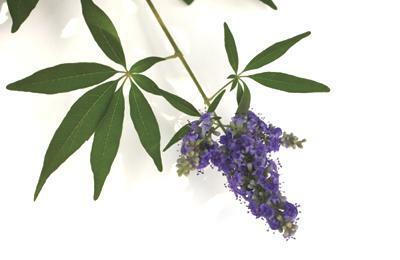 Agnus Castus stimulates the parts of the brain that release or trigger the release of hormones, the pituitary gland and hypothalamus, in the reproductive organs. The key to menstruation and ovulation regulation is the balance of the hormones estrogen and progesterone. Agnus Castus supplements regulate the pituitary gland, insuring that estrogen is the dominant hormone in the first 2 weeks of a woman’s cycle preceding ovulation, and that progesterone is the dominant hormone in 2 weeks proceeding ovulation, maintaining the beginning of a pregnancy. Even if you are not planning on becoming pregnant, it is necessary for progesterone to be dominant in the second half of your cycle to prevent symptoms of premenstrual syndrome. Agnus Castus supplements are beneficial to balance and maintain the hormones that regulate women’s menstrual cycles- to prepare their bodies for healthy pregnancies or prevent unwanted PMS. Mens-Reduce is for a regular menstrual cycle . 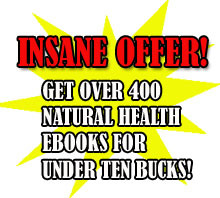 Learn more about Mens-Reduce here! Don’t forget though, you need to test out any agnus castus product over at least three consecutive menstrual cycles to test if it’s making any difference to your premenstrual symptoms. 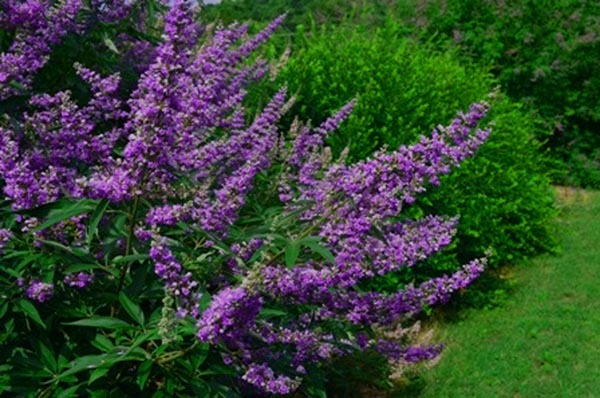 Agnus castus has traditionally been used to reduce symptoms associated with menopause, painful menstrual period and premenstrual syndrome, and is therefore not considered safe to use during pregnancy.Medical Doctor’s advice is highly recommended before taking this supplement into your human body system. Hi Chris, I agree. It is always wise and you should always consult with your doctor first whenever you are considering using a home remedy you haven’t tried before.